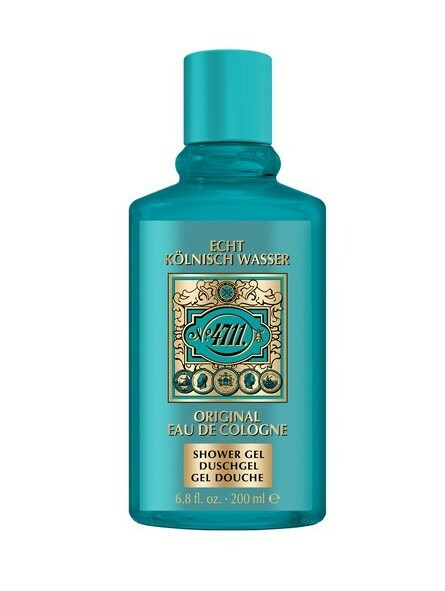 4711 Original Shower Gel 200 ml. 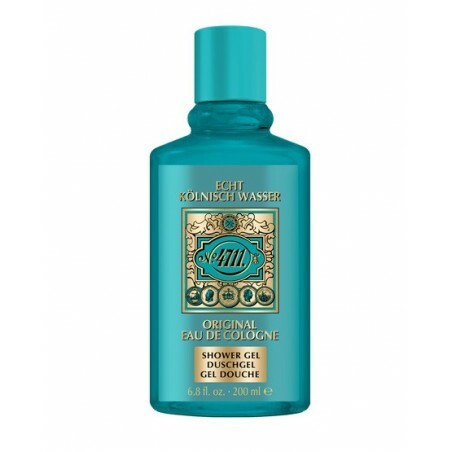 This fantastic shower gel creates a rich lather to give you a burst of energy in the mornings. This formula will moisturise and leave the skin feeling silky smooth thanks to the essential oils found in the formula. Indulge in a zesty scent of lemon, bergamot and and neroli. Notes: Bergamot, lemon, lavender, rosemary and neroli.